DSR takes care of the stressful experience of relocating and setting up your IT Assets. Relocating your office's IT infrastructure can be a back-breaking task for you and your employees, and can be a true nightmare for first-time movers. If sufficient planning has not taken place, business operations are interrupted. Organizing IT assets to be moved and reassembled is daunting task, but what if you could entrust this to experienced professionals? Workspace Arrangement and Equipment Placement - We can advise you on what would be the optimal setup of your equipment and workspace for effective and efficient workflow. Telephone Systems and Cable Management - We can help you configure and setup telephone systems as installed at your old office and make improvements. We can assist with the porting of telephone numbers if needed, and with the neat organization of cabling in your IT closets. Wired and Wireless Network Accessibility - DSR's network engineers are experienced in installing, managing and troubleshooting wired or wireless networks. Server Relocation - Server room relocation should be carried out by professionals comfortable with technical, logistical, and physical complexities involved. DSR's professional relocation experts are experienced in assisting businesses of all sizes . 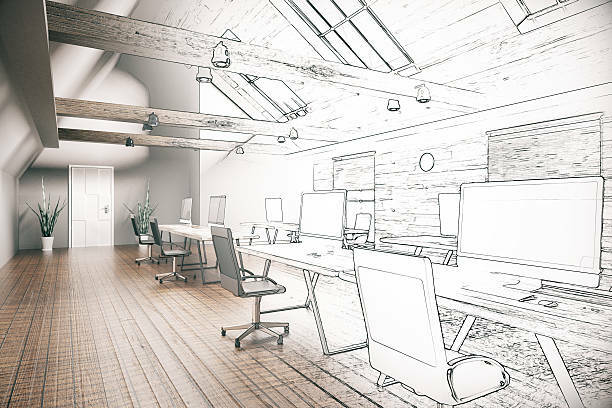 Our Office Relocation Services will ensure that your network is properly managed, assembled, tested, and functioning as intended after your office move with minimal disruption to your business operations. Contact us today to learn more, and to schedule a relocation assessment for your upcoming office relocation.